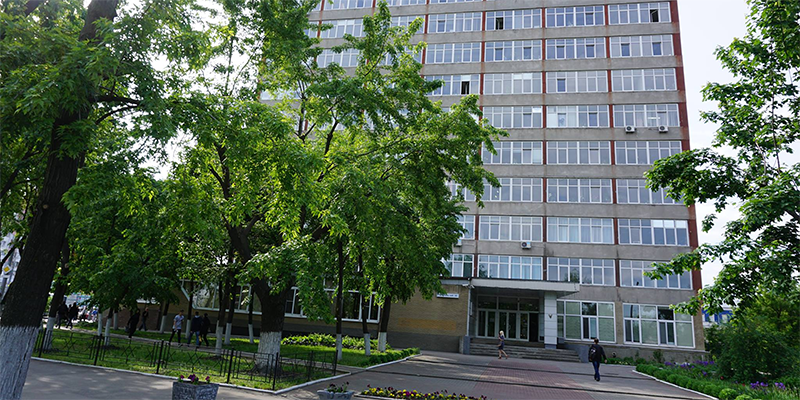 UkrNDIGas is the largest scientific centre in the gas industry of Ukraine. The institute provides for scientific and project support of all types of oil and gas complex activities: resource base preparation, exploration, field development, mining, well operation, extraction, preparation, raw material processing, natural gas transportation to the industrial and domestic consumers, environmental safety. In accordance with the institute projects, about 80% of gas and gas condensate fields of Ukraine are being developed, and a rich network of Ukrainian underground storages has been created. The new equipment and technologies of UkrNDIGas provide for efficient operation of gas accumulations at the final development stage; reliable and continuous operation of the Ukrainian gas pipeline system and storage facilities.